Michele has been styling hair since 2005 and has been with The Right Hair Salon since day one when it opened in 2008. One of her favorite ways to express creativity is styling hair for weddings. Seek her out for your bridal consultation! As a long time Ladera Ranch resident, Michele has had the opportunity to watch the area grow and build a strong clientele within the community, often including entire families. Because of her home’s proximity to the salon, Michele’s hours are flexible, so don’t hesitate to call for an early or extra late appointment. Michele believes that when it comes to this business, stylists are never done learning. Everyday is something new and she can’t wait to share it with her clients. 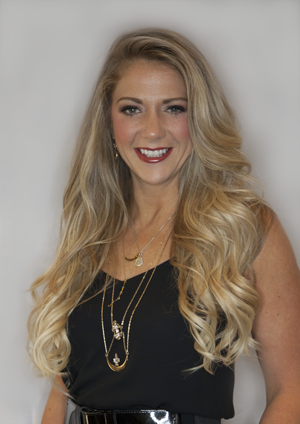 Book your appointment with Michele at our Ladera Ranch, Orange County hair salon!